Our free seminars which will be located in the Manastash Room and the Heritage Center. Our workshops, space in some will be limited, sign up early to reserve your spot. 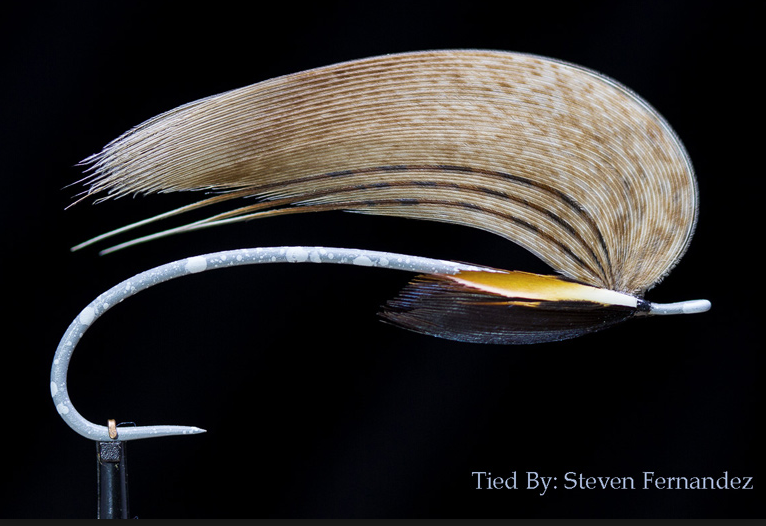 This year we will have class on dying fly tying materials on both days. The Casting workshopswill be done with many of the talented Casting Instructors in the Area. Need help with your casting at the Park….We offer private lessons with a CI. Cost is cheap for a one on one lesson. Sign up on-line of if space is available at the Fair. While we encourage everyone to have a great time, this event is our only fund raiser and our major source of funds to support education and conservation events in the coming year. In the past 4 years we have donated over $13,000 to conservation and education activities. In addition, there was another $4,500 in funds from the IFFF that was distributed to Conservation activities. We THANK everyone who has attended our Fair in the past for your support. Without your support we would not have be able to provide this support. We encourage you to attend and participate in our auction and raffles, so we can continue this support.